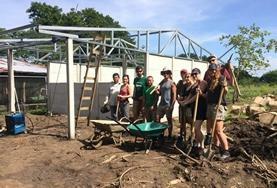 Volunteers on Projects Abroad’s Building High School Special projects work together to contribute to disadvantaged communities who are affected by poverty and natural disasters. Whether you're digging foundations, mixing mortar, roofing or painting, you'll be making a tangible difference in a local community, brick by brick. 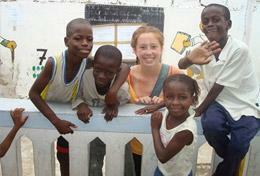 You may find yourself helping to build or renovate homes, schools, or other facilities needed by the local community. Anyone can get involved on a Building project, no matter your physical ability. During your time off, you'll get to take part in social events, exciting weekend trips and cultural activities. 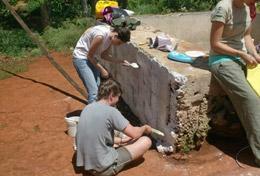 Volunteers are needed in Jamaica to work on our Building High School Special project. You will be engaged in installing partition blocks, mixing cement, rendering walls, and much more! Help to rebuild homes and schools destroyed by the devastating earthquake in April 2015, and make a meaningful contribution to communities in need. As a volunteer, you can learn French from a qualified language teacher and practice your conversation skills daily with local people in St Louis. You can also give back to the community by getting involved in renovating and decorating classrooms in a kindergarten. 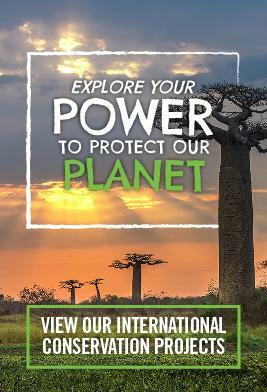 Volunteers are needed in Tanzania to assist in the construction of a new nursery in a local Maasai village.